Enjoy an all-round massage experience! 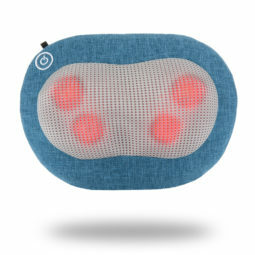 Ultra compact & light, Röllit Cordless Neck & Back Massager delivers powerful kneading massage in mini size. 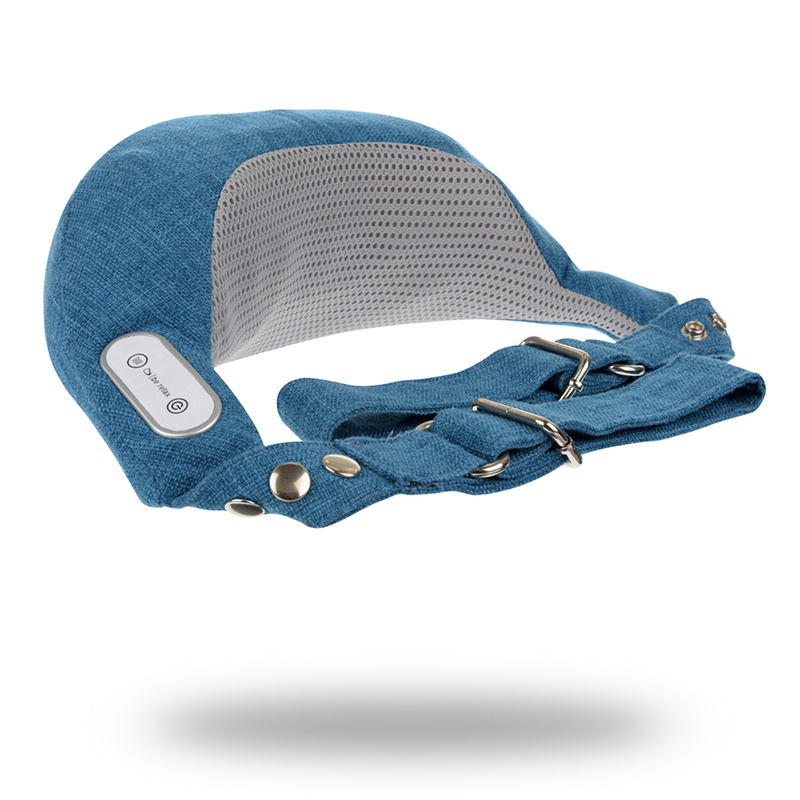 Its 4 massage heads relieves efficiently you muscle tensions on any part on your body. Its smart foldable design joint with 2 adjustable arm straps allows to customize kneading intensity on the upper body. 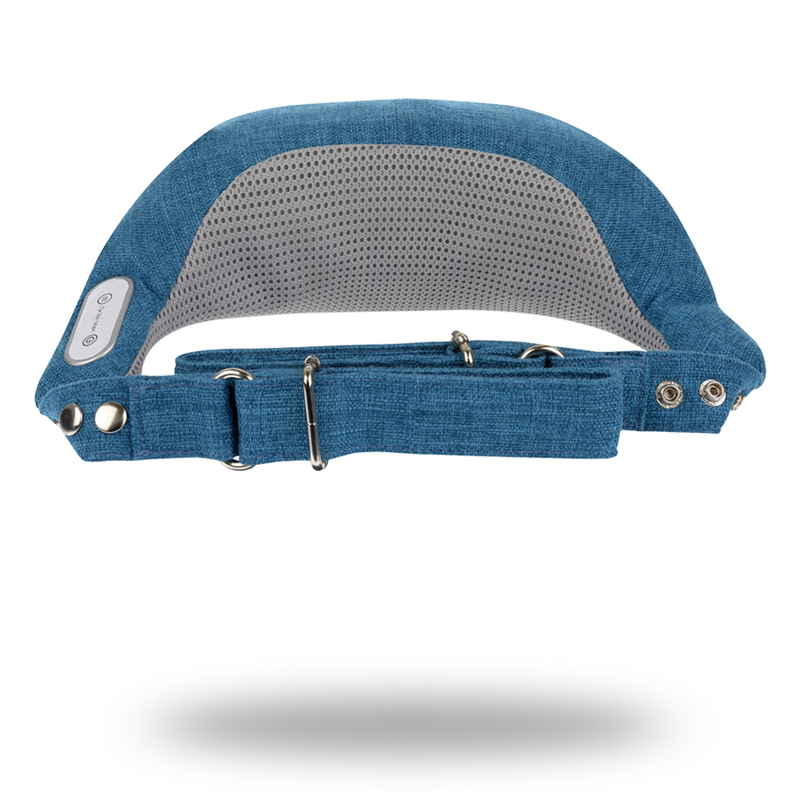 Adjust it to the right angle on your neck or back for your customized comfort. 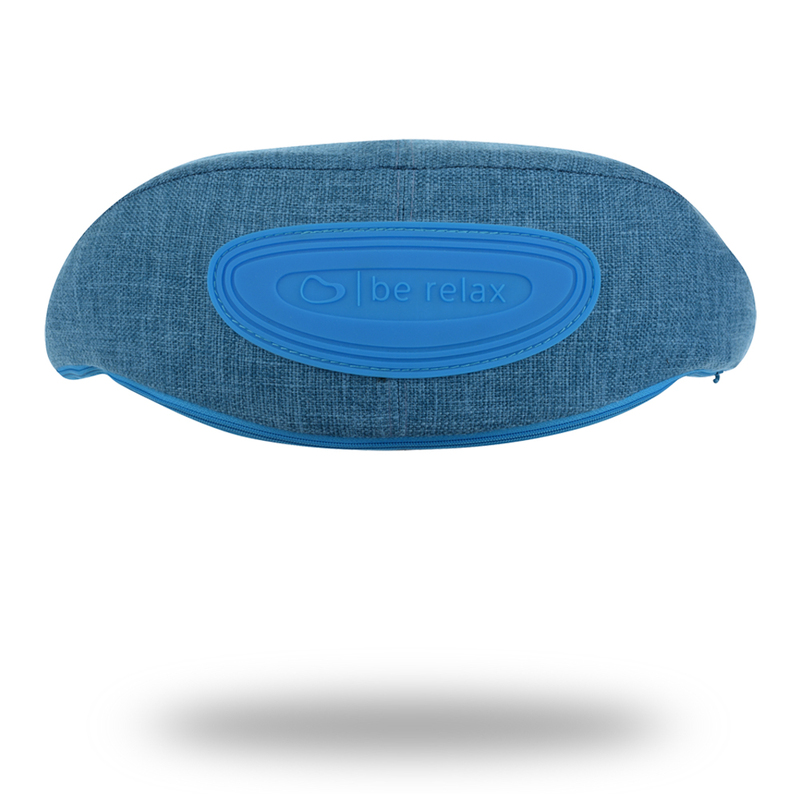 Its heated function at 48°C on the middle part helps to penetrate into deep muscle tissue to relieve sore muscles. Enjoy a relaxing thermotherapy at any time. Röllit Cordless Neck & Back Massager delivers as well the most delightful foot massage. Anti-slip rubber pad have been added for improved comfort.